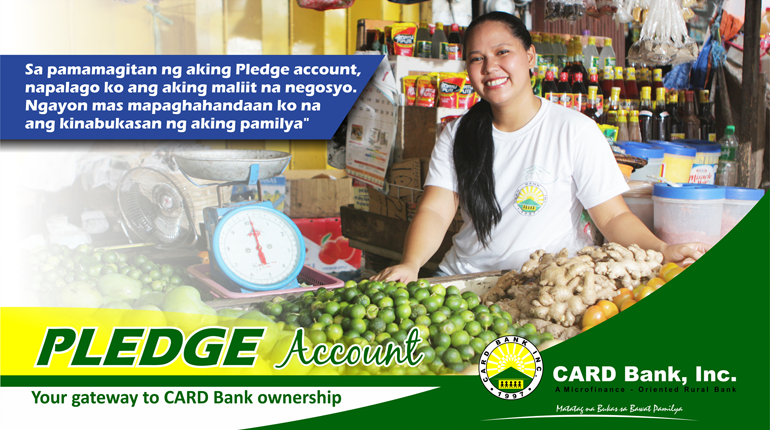 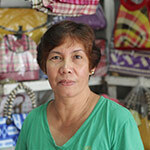 CARD Bank is regulated by Bangko Sentral ng Pilipinas. 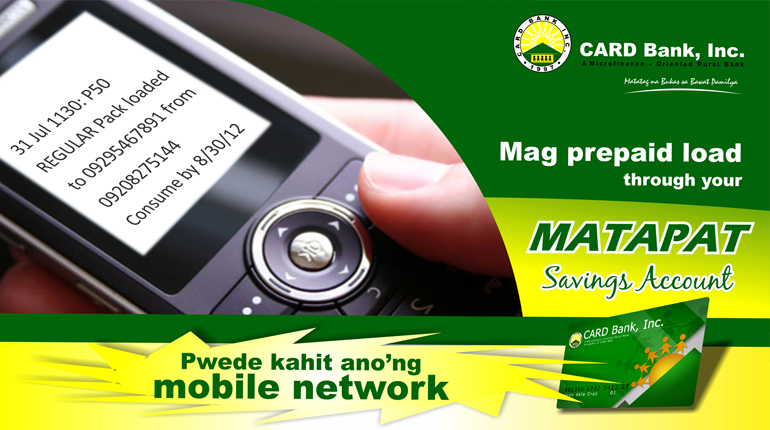 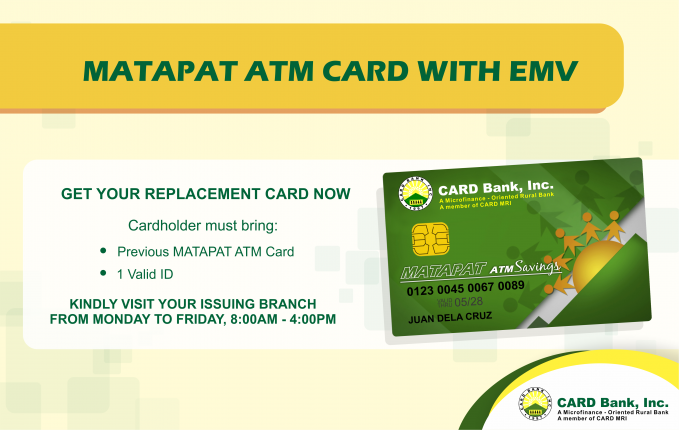 For inquiries or complaints, you may call (049) 503-4156 or email customerservice@cardbankph.com. 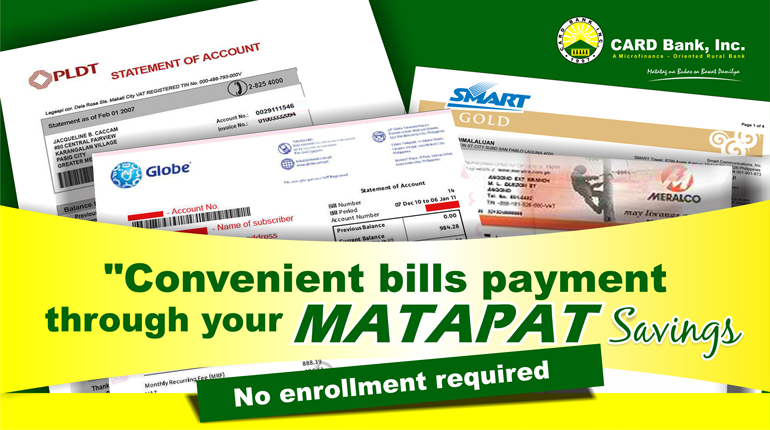 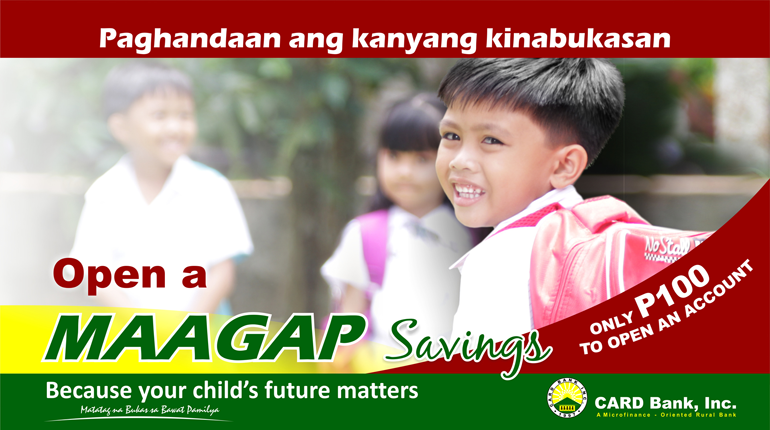 Similarly you may also contact BSP Financial Consumer Protection Department at (02) 708-7087 or email consumeraffairs@bsp.gov.ph.